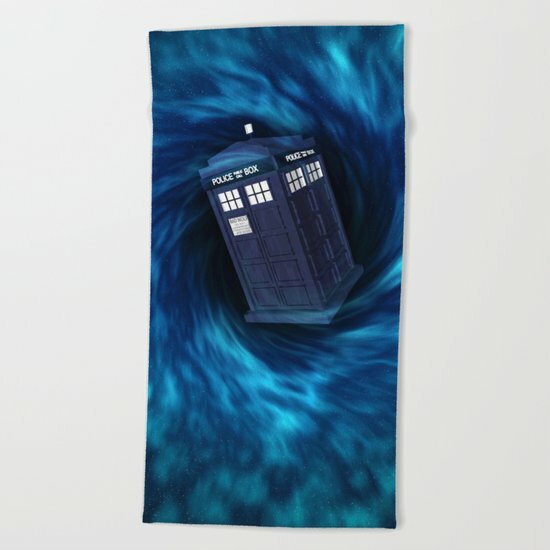 With Spring Break already underway in some areas, it’s time to turn your thoughts to the long hot summer days by the pool or at the beach and what better way to start your summer planning than with one of these awesome beach towels! 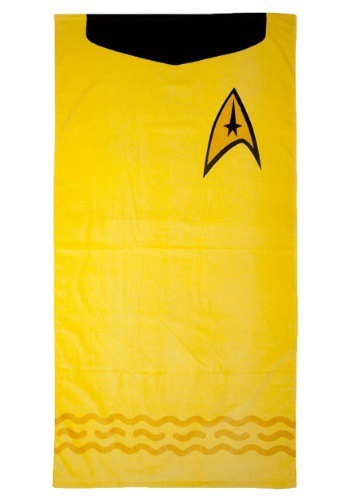 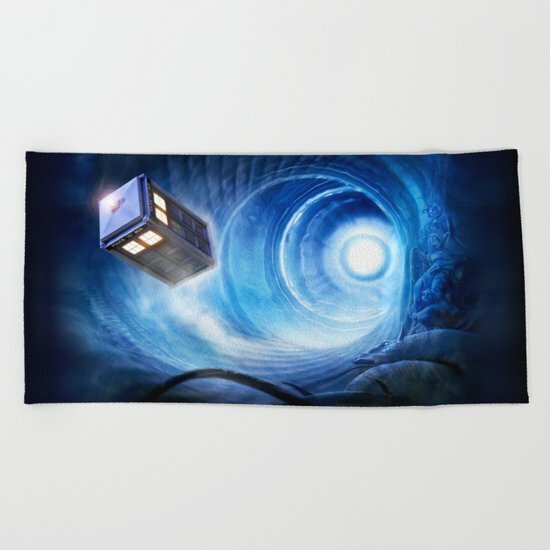 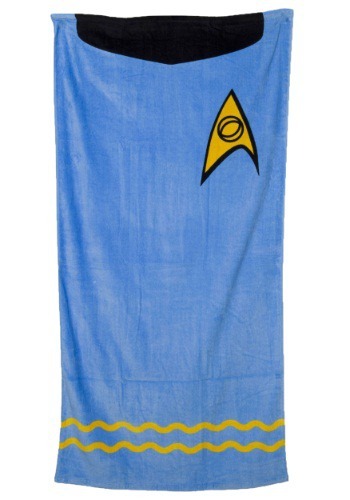 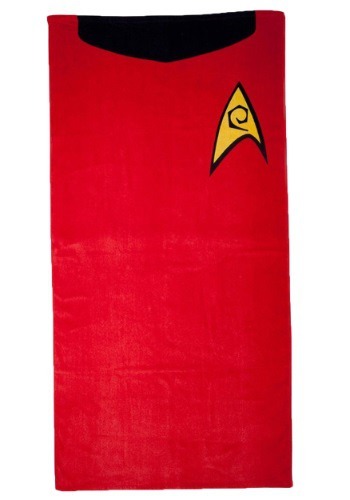 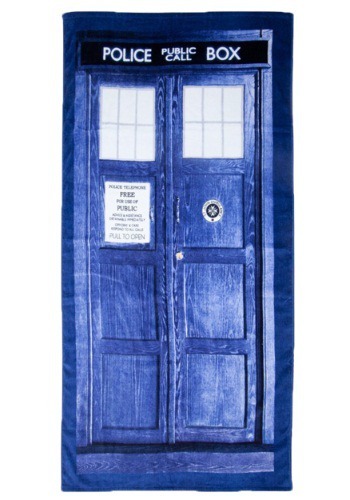 This section includes awesome beach towels for fans of Doctor Who, Harry Potter and Star Trek. 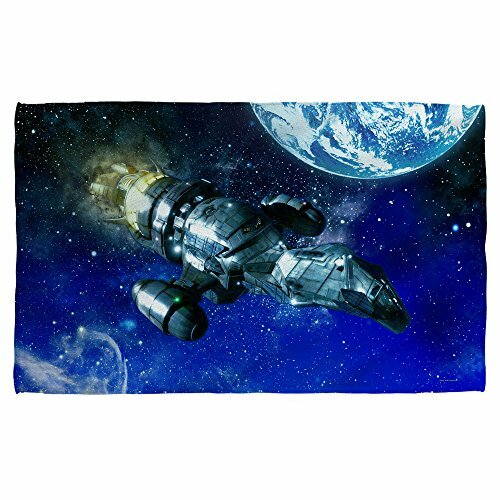 There’s also a gorgeous beach towel for Firefly fans, showing the Serenity against a space themed background. 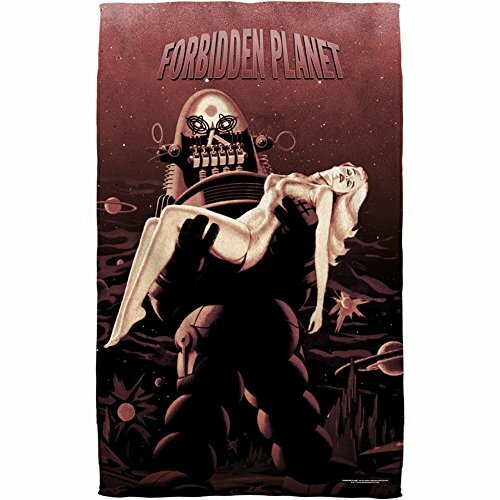 If you’re a fan of classic sci-fi from the 1950’s and 1960’s then this Forbidden Planet beach towel shows a classic Robot carrying a lady image. 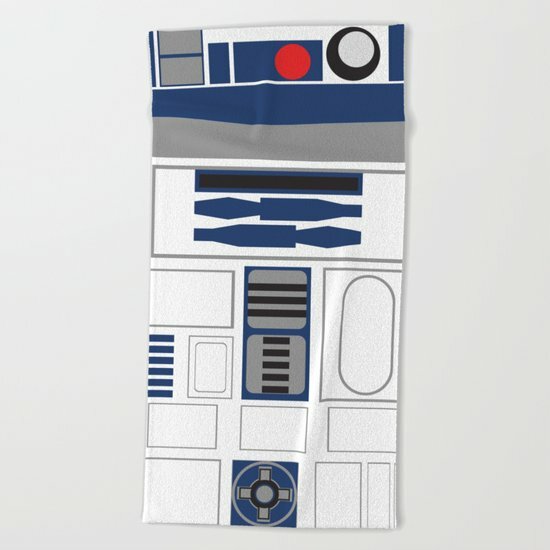 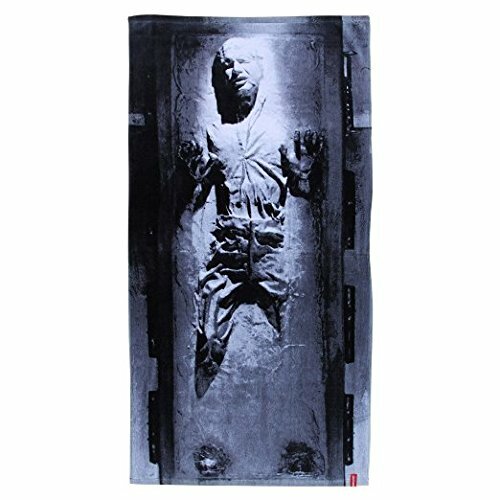 There are always so many Star Wars items available that it becomes difficult to narrow down to a small selection but here are the best Star Wars beach towels out there at the moment. 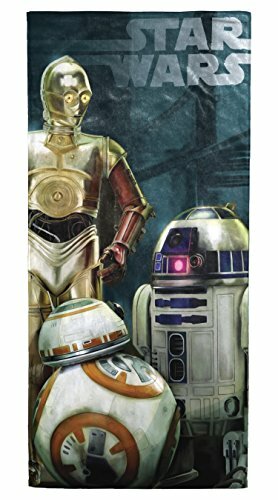 Chose from a classic Darth Vader, R2D2, or Han Solo in carbonite design or perhaps you prefer the movie poster style. 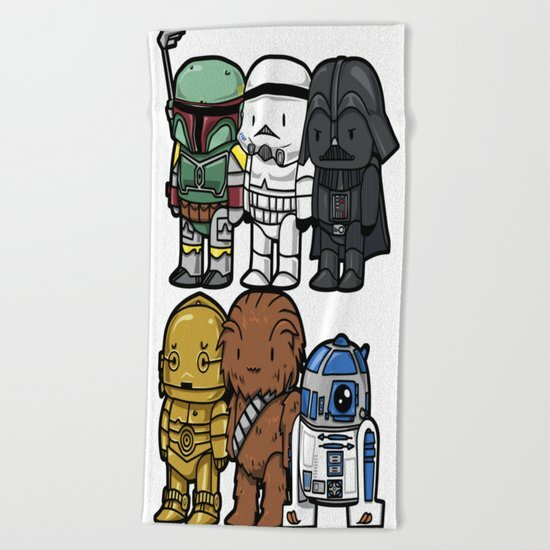 There’s also a super cute Star Wars beach towel showing six popular characters as cute cartoons – sure to be a big hit with younger beach-goers. 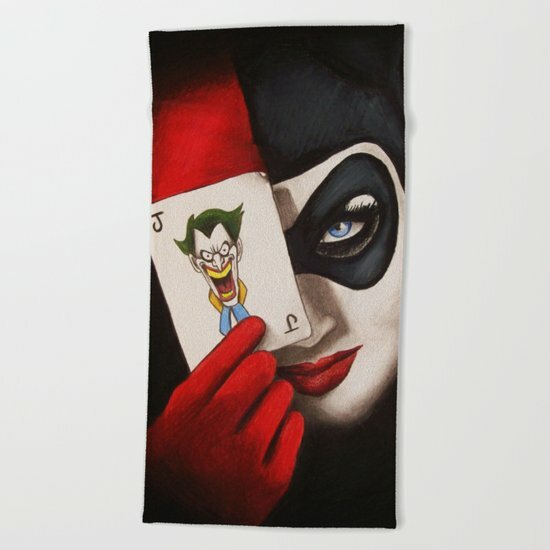 For superhero fans, there are always striking logos and comic book style designs available and some are included in today’s selection but many superheroes inspire artists to produce their own artwork which you can see below for Batman, Daredevil, The Joker or Harley Quinn to name just a few. 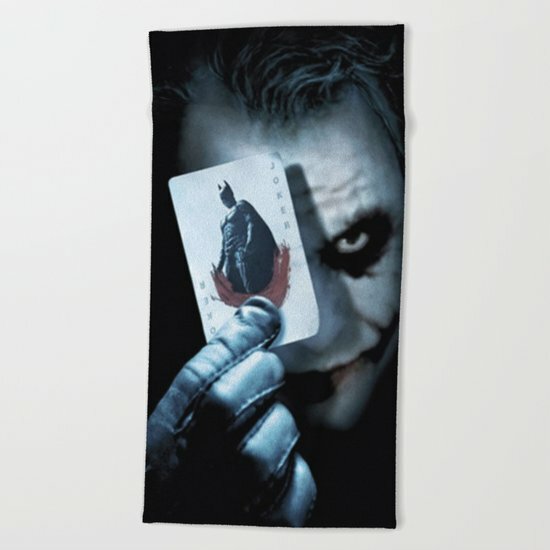 You can be pretty sure that if you chose one of these artist designed beach towels, you won’t see anyone else with the same beach towel! 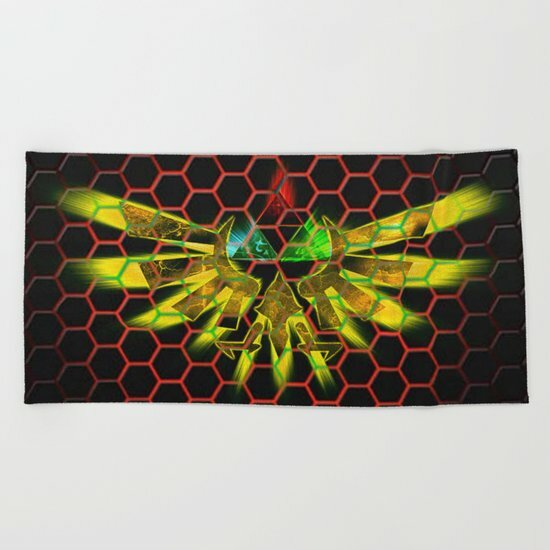 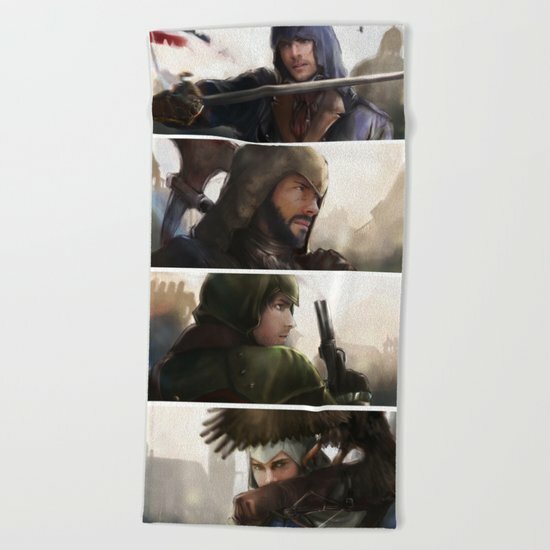 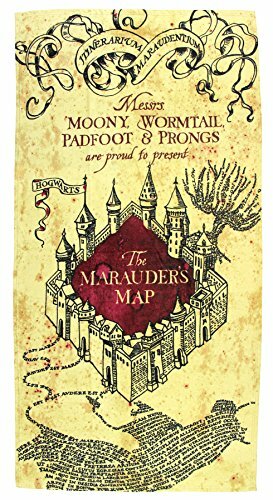 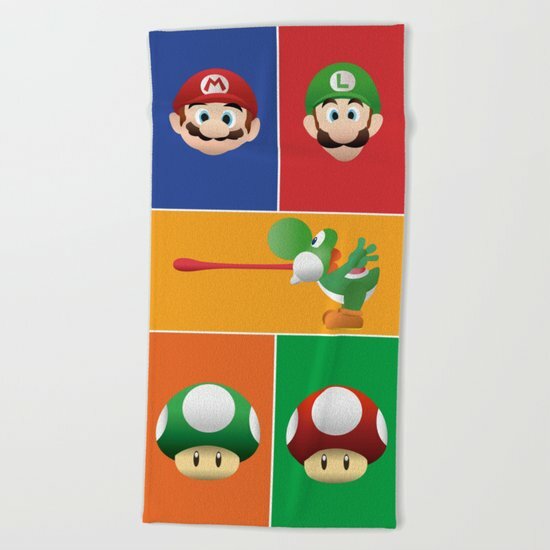 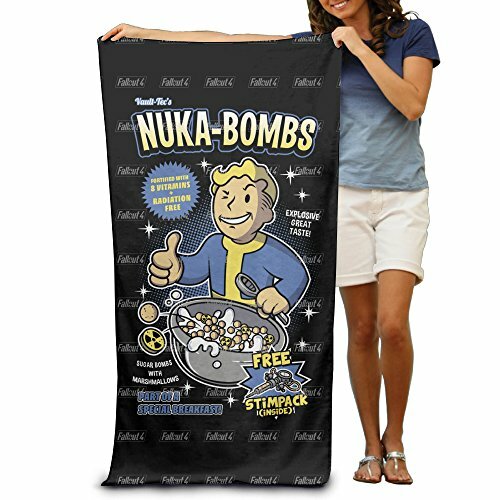 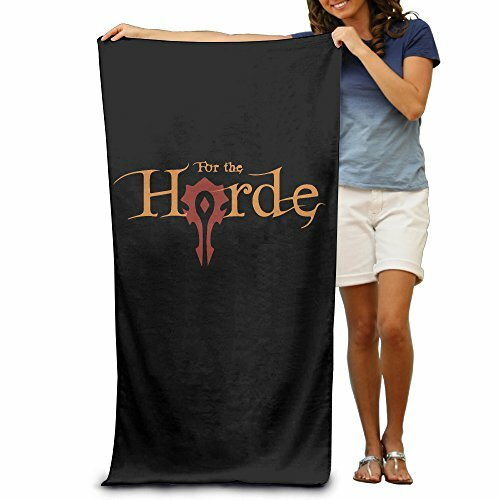 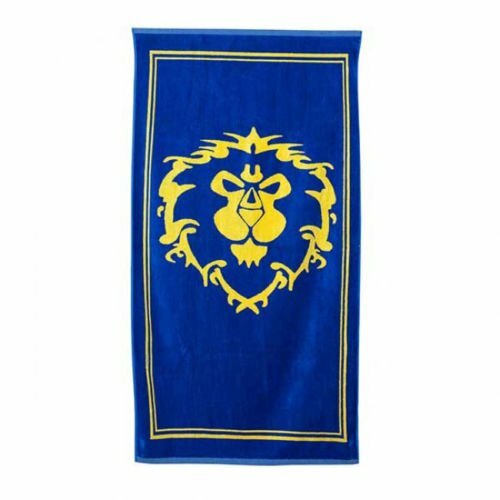 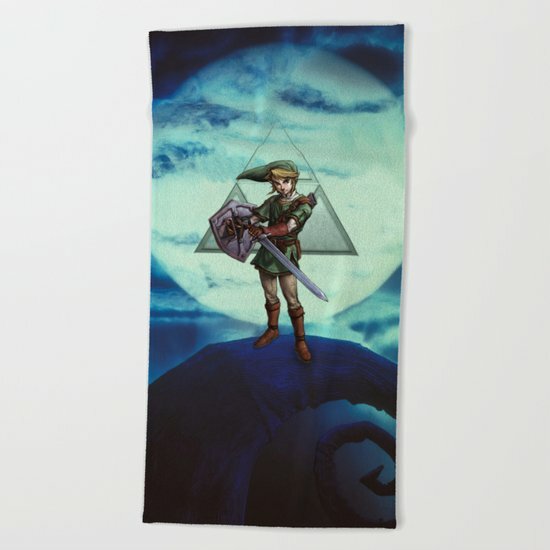 It almost goes against the grain to suggest a beach towel for a gamer – everyone knows gamers never leave their rooms but just in case you need a beach towel for a gamer, here is a great selection of game themed beach towels. 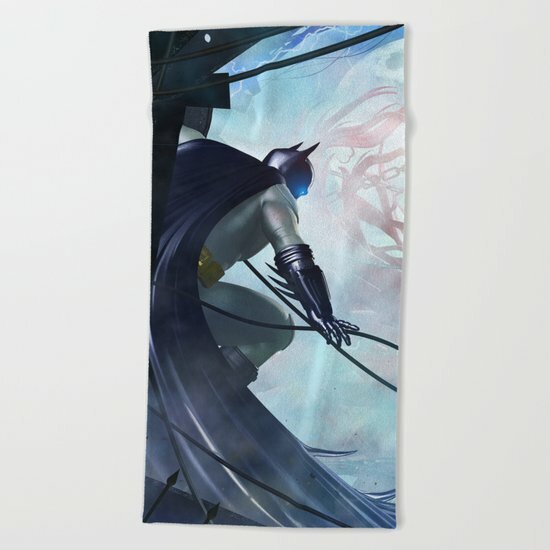 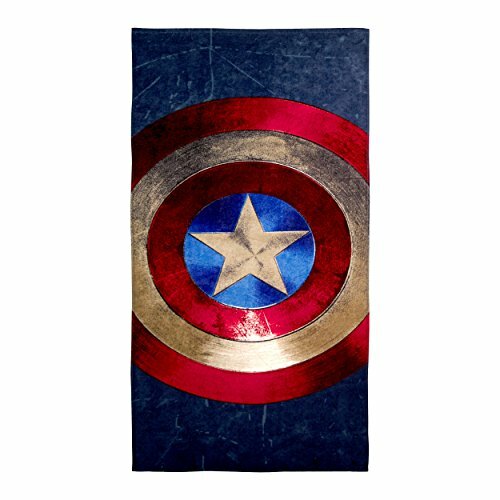 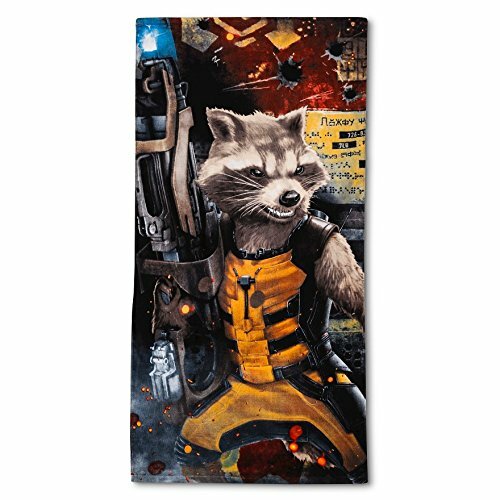 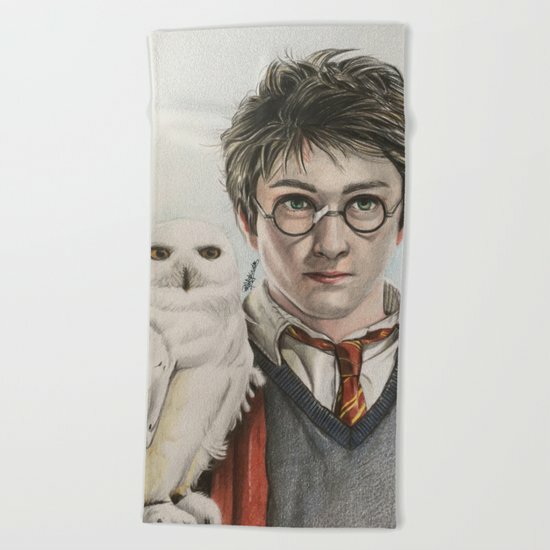 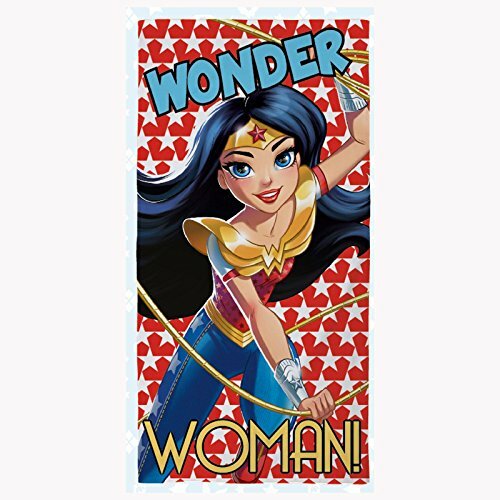 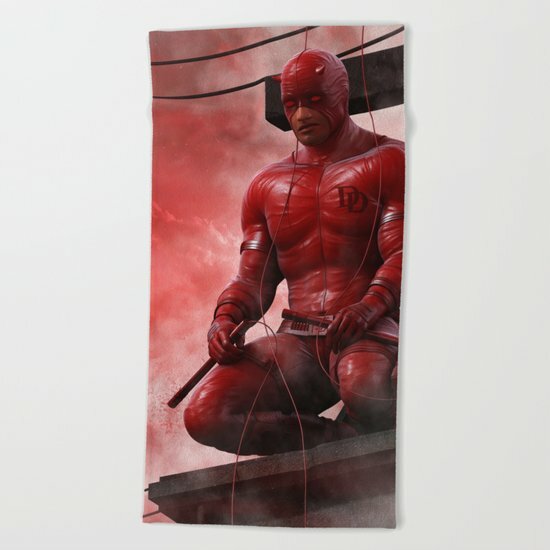 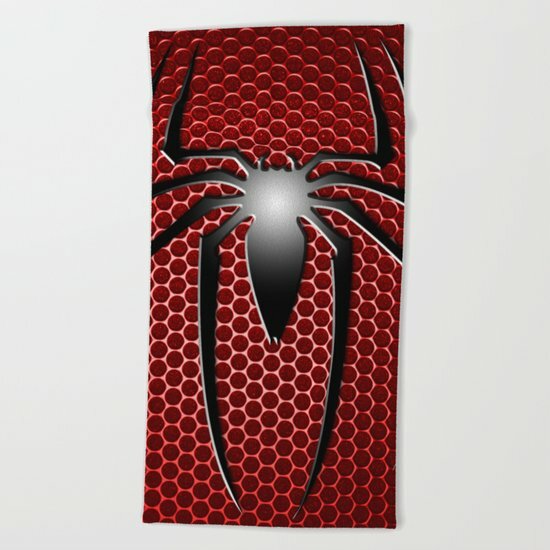 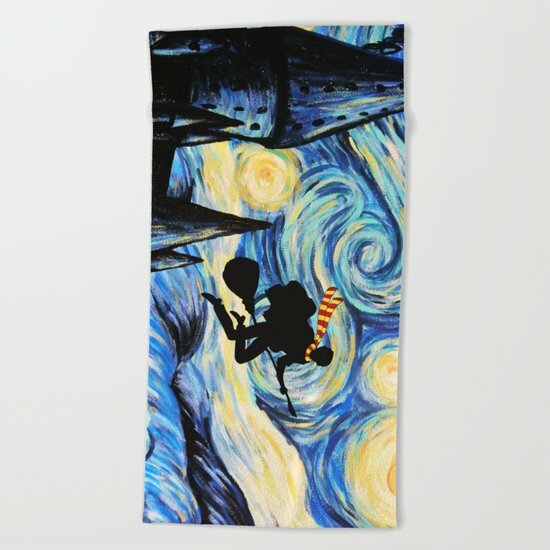 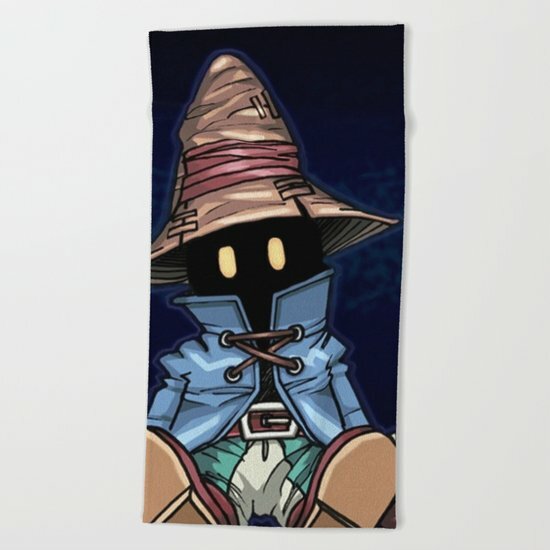 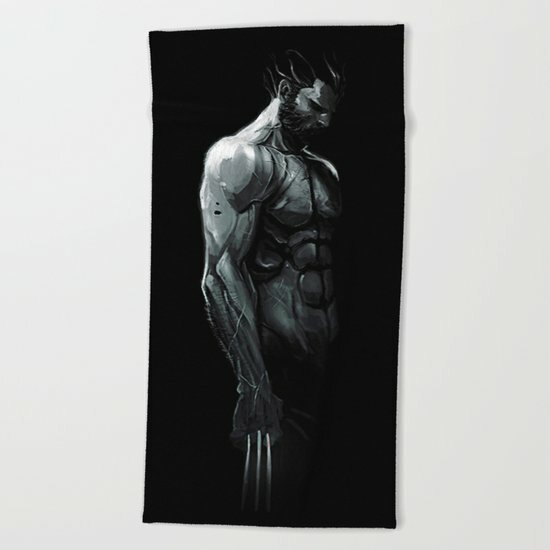 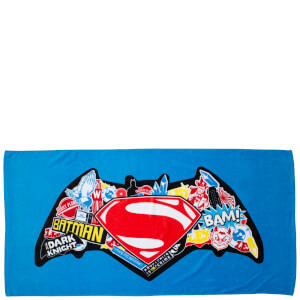 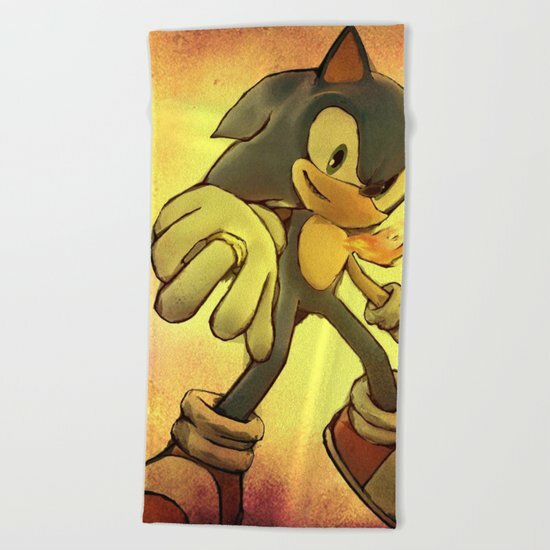 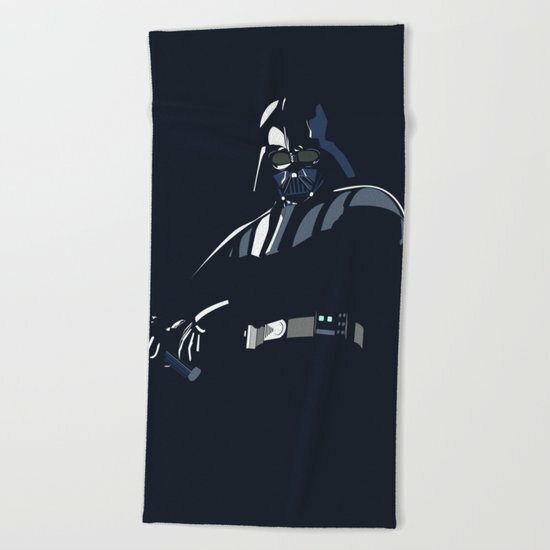 Thank you for checking out these awesome geek & gamer themed beach towels. 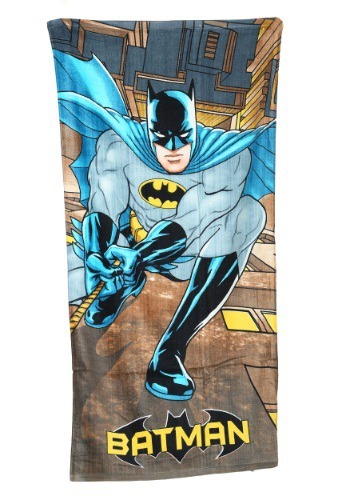 If you’re looking for new swimwear or board shorts, check out some of our other posts below.